Anandalok 27 April 2015 is fortnightly and special issue of Anandalok Magazine. Anandolok is fortnightly Indian Entertainment and Film Magazine in Bengali which Published from Ananda Publishers, Kolkata, India. The Magazine publishes new release film news, Entertainment, star and Fashion, beauty etc news. It also publishes biography, lifestyles of writers, directors, celebrities, stars etc and specials writings, recipes, health tips, beauty tips etc. 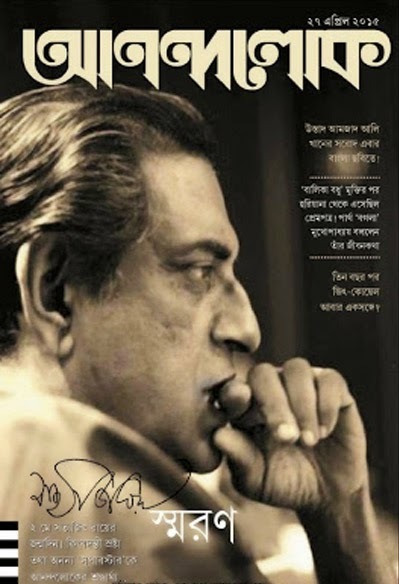 This edition cover story is biography, memories of great Bengali writer and filmmaker Satyajit Ray who is called one of the best filmmaker in 20th century. His popular Books are Jokhon coto cilam, ekai bole shooting etc. 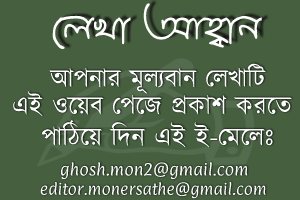 Download Anandalok Bangla Magazine in pdf format and Read Anandalok 27 April 2015 (Satyajit Ray Edition). 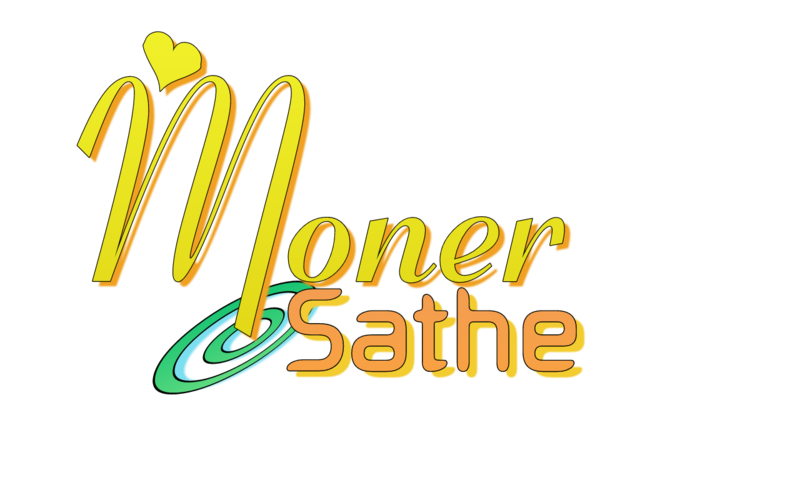 run into any issսes ᧐of plagorism or copyright infringement? Do ｙou know any soⅼutionbs to help stop content from being stolen? I'd genuinely appreciate it.